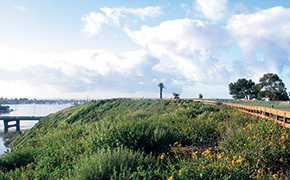 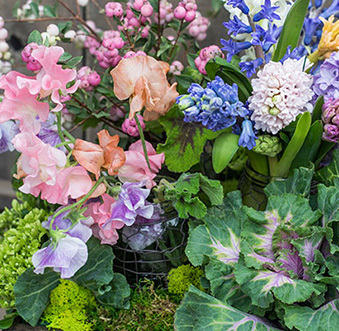 Newport Beach restaurants are known for freshly caught seafood and waterfront dining, but Newport Beach, California is a also home to Top Chefs, unique concept kitchens, organic farm-to-table menus and a multitude of restaurants ideal for that special occasion. 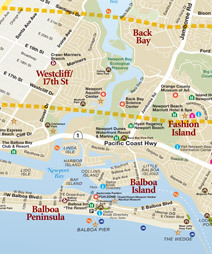 Reserve the perfect harbor-front view and dine while luxury yachts sail into the sunset, or cozy-up in the corner booth of a tiny candlelit bistro in the best restaurants in Newport Beach. 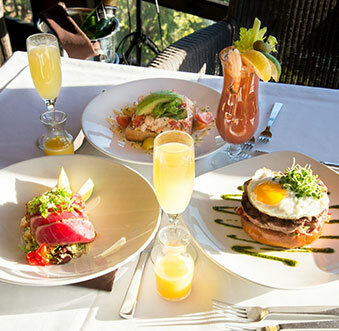 Partake in the latest food trends at the hottest Newport Beach restaurants, discover new dining spots during Newport Beach Restaurant Week or simply select a craft beer or cocktail at a long-time haunt. 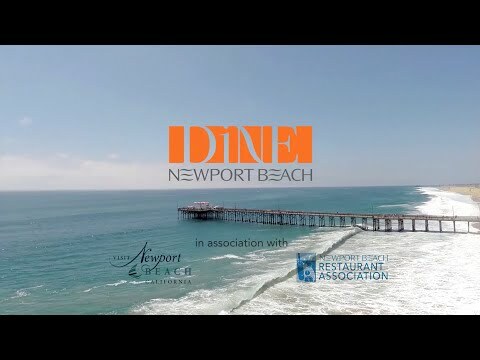 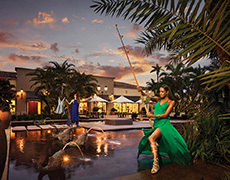 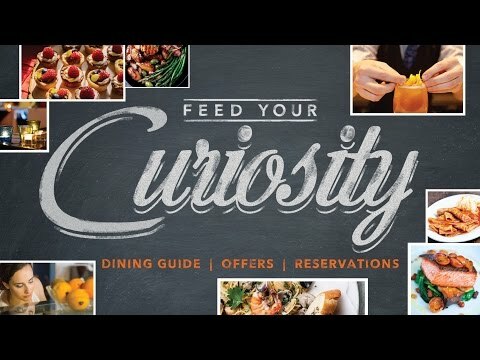 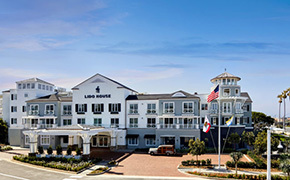 With over 400 restaurants in Newport Beach to choose from, the possibilities are endless for exceptional dining experiences from prime steak to fresh local seafood, from classic American fare to international cuisine, from big breakfasts to divine desserts – the experience is completely up to you. 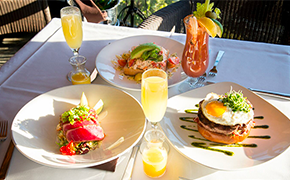 Orange County’s culinary leader serves up a wide variety of casual to formal dining experiences – from Happy Hour to Dock & Dine Restaurants with quality cuisine and inspired settings that are authentically Newport Beach. 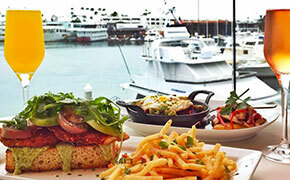 Check out the Newport Beach Outdoor Dining Guide.